Another Taylor variation. 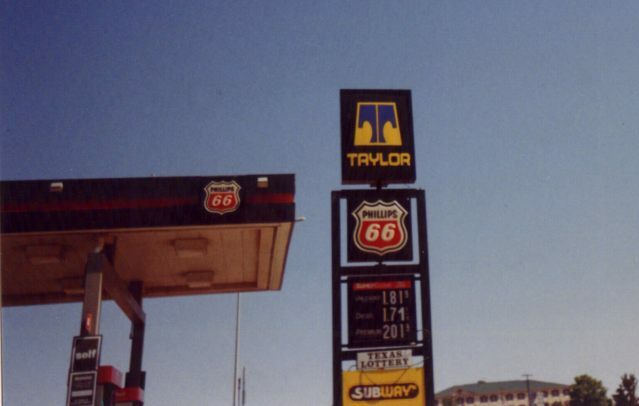 This store is dual-branded with Exxon. 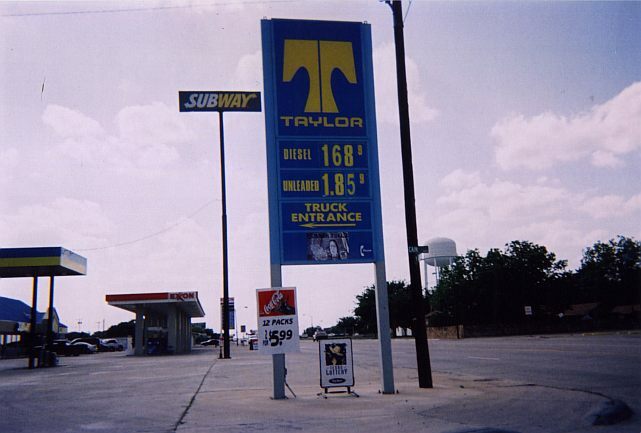 Located in Quanah, TX. Taken May, 2004 by David Aldred. brands. This one is in McLean, TX. Taken May, 2004 by David Aldred. 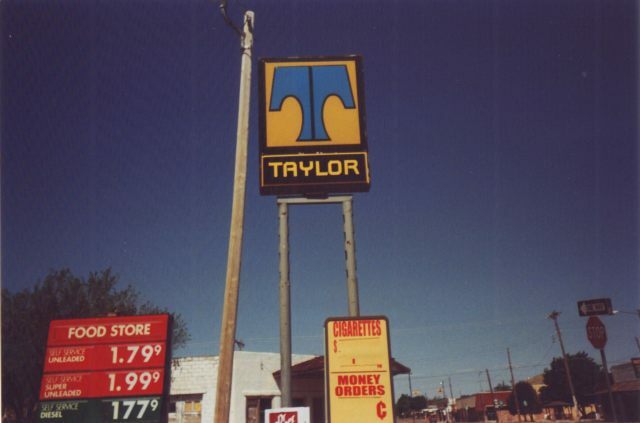 A Taylor in Shamrock, Texas. This one dual-branded with Phillips.